Every woman knows it’s crucial for glowing, healthy skin. And almost every woman dreads it. Every woman wants a Radiant Complexion. And exfoliation is the answer. 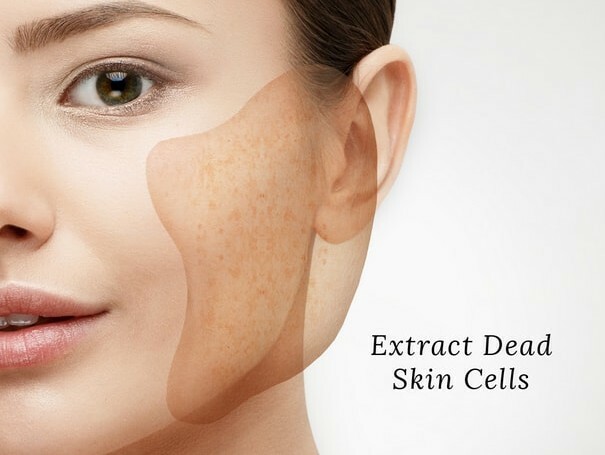 In order for nutrients to penetrate deep into the skin and allow new cells to grow and rise to the surface, the barrier of dead cells clogging the skin has to be removed. And it can be a real pain if you don’t exfoliate properly. Do it the wrong way and it’s ineffective. Exfoliate too much and you can actually damage your skin. Even worse, there are so many possibilities. Physical exfoliation with brushes or scrubs. 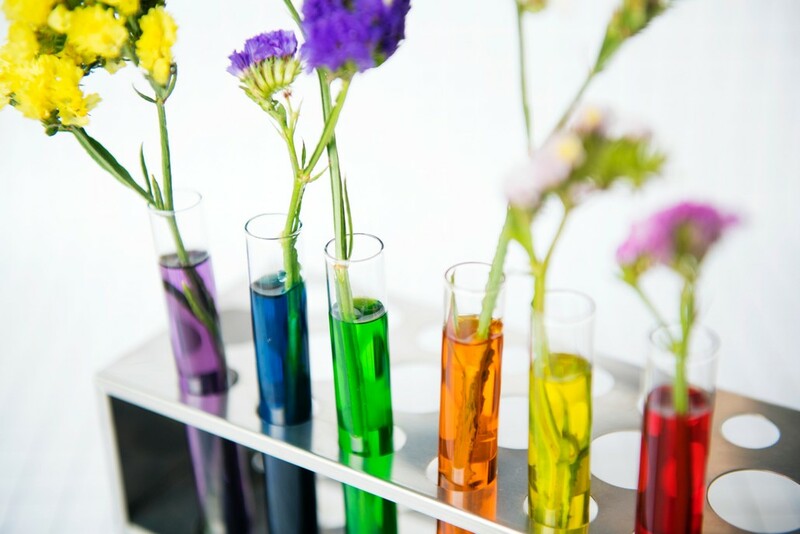 Chemicals like acids, retinols and enzymes. Microdermabrasian and dermaplaning. They all have their pros and cons – mostly cons – so how on earth do you choose the right exfoliation method for your skin? It’s not easy to decide. Many of these exfoliating methods are tedious and difficult at best, painful and/or expensive at worst. 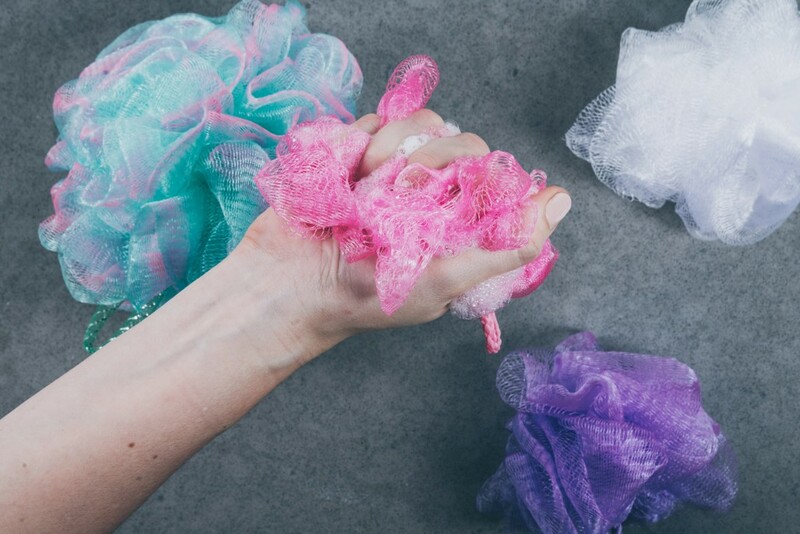 In truth, using loofahs, sonic brushes or sugar scrubs in moderation won’t hurt too much if you do it right – meaning it can hurt like crazy and thin your skin if you scrub even a little too hard. 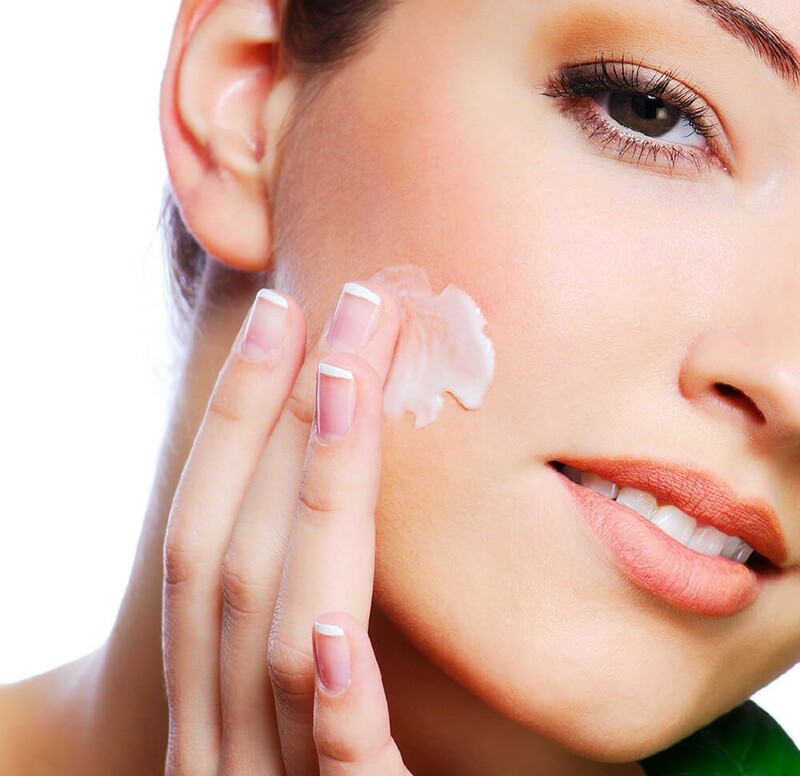 Any of those “mechanical” methods can also leave skin blotchy and irritated if you have sensitive skin. Chemical options aren’t as dangerous as they might sound, but they can leave skin temporarily or permanently damaged if used incorrectly. They also sometimes remove some of the skin’s pigmentation, leaving splotches or patches. And some chemicals make your skin more sensitive to the sun. Microdermabrasion or dermaplaning require a number of sessions so it can take a long time to show results. It can be very costly too as you have to visit professionals to have it done and it will usually cost big money when you use qualified professionals. So… if exfoliation is crucial, then is there a quick, simple and effective exfoliation which can be done at home? What Is Radiance Revealer, and How Does It Work? First and foremost, the Auolive Radiance Revealer is an Award-Winning, outstanding facial exfoliant. It efficiently and effectively sloughs off dead skin cells, without the need for“beads”, leaving the face clearer, smoother, and ready to soak in the nutrients that’s needed to hydrate and rejuvenate the skin. The Citric Acid in the Radiance Revealer is perhaps the best chemical exfoliant available. It is an alpha-hydroxyl acid(AHA) derived from citrus fruits like lemons, limes and oranges, and it is a powerful astringent which dissolves dead cells on the top layer of the skin without causing damage (like scrubs) or irritation (like retinols). A chemical exfoliant, all by itself, can be harsh. That’s one reason why the Radiance Revealer also uses the gentle power of the superfruit pomegranate, in the form of Punica Granatum Fruit Extract, as an active ingredient. It fights inflammation and redness while working together with citric acid to exfoliate, unclog and smoothen the skin. And once exfoliation has been done, the skin is free to act as a sponge,efficiently absorbing the hydration and nutrients needed to ensure a healthy,lustrous appearance. These active ingredients ensure that your skin is gently but effectively cleansed ofall dead skin cells – no pain, no irritation, no worries! Citric Acid and Pomegranate don’t only exfoliate. They’re powerful antioxidants as well. 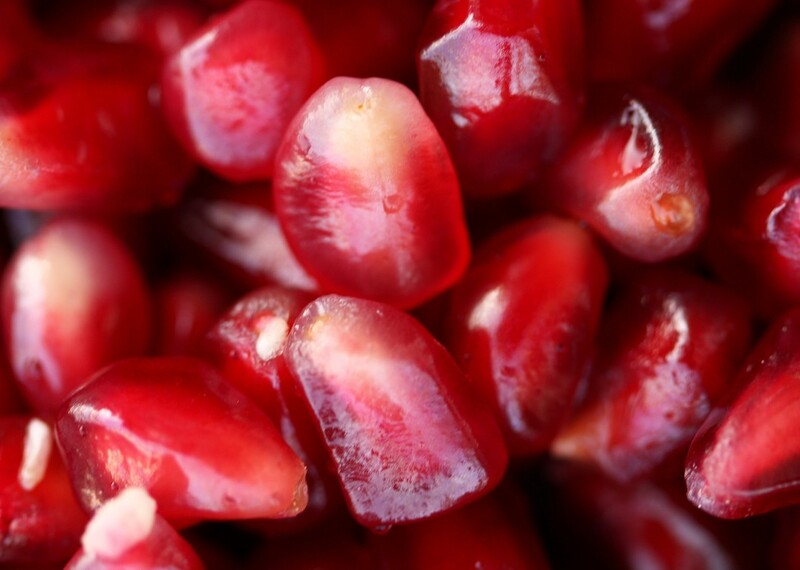 In particular, Pomegranate is a rich source of polyphenols with high levels of vitamin C.
And the Radiance Revealer combines them with a third active ingredient, Arginine. It’s a form of essential amino acid which is another strong antioxidant. Antioxidants have been shown to improve the health of the skin, making it firmer and rejuvenating its appearance. The antioxidants in the Auolive Radiance Revealer also protect skin against the damage done by free radicals, protect against damages caused by UVA and UVB rays, and protect against hyper pigmentation which can leave dark patches on the face. The best way to ensure soft, supple skin is to protect it against damage. That’s just one of the benefits of the all-in-one Radiance Revealer! After exfoliation, the body must make new cells to replace the dead ones. Collagen and elastin are the two proteins essential for regenerating skin cells. And the Radiance Revealer provides a key boost to that process. Citric Acid, Arginine and Pomegranate all support the work of the body’s crucial connective tissues as they synthesize both collagen and elastin to create new, healthy facial skin cells. Arginine, in particular, is outstanding at restoring damaged cells to health. With the skin exfoliated and able to be fully hydrated, new skin cells being created, and are powerfully protected against further damage – your face is smooth,supple, and glowing with health. Your pores are also refined and tightened in the process. The Radiance Revealer is clinically and dermatologically-tested. The Radiance Revealer only has to be used once or twice per week, for three minutes, for full effect. The Radiance Revealer is parabens-free, color-free and has a light, non-allergenic fragrance. The Radiance Revealer contains no microbeads which can damage or irritate the skin. The Radiance Revealer works equally well on normal, dry or oily skin. So… if exfoliation is crucial, is there an easy and effective exfoliation which can be done at home?